Scientists in the UK have named the fossil of a prehistoric, 19-foot-long crocodile after the late Motörhead frontman, Ian "Lemmy" Kilmister. Lemmysuchus, as the 145 million-year-old creature is now known, had to be renamed after scientists realized that it had been misclassified when it was discovered in 1909. "Although Lemmy passed away at the end of 2015, we'd like to think that he would have raised a glass to Lemmysuchus, one of the nastiest sea creatures to have ever inhabited the Earth. As a long-standing Motorhead fan I am thrilled to have had the opportunity to immortalise the rock star in this way. 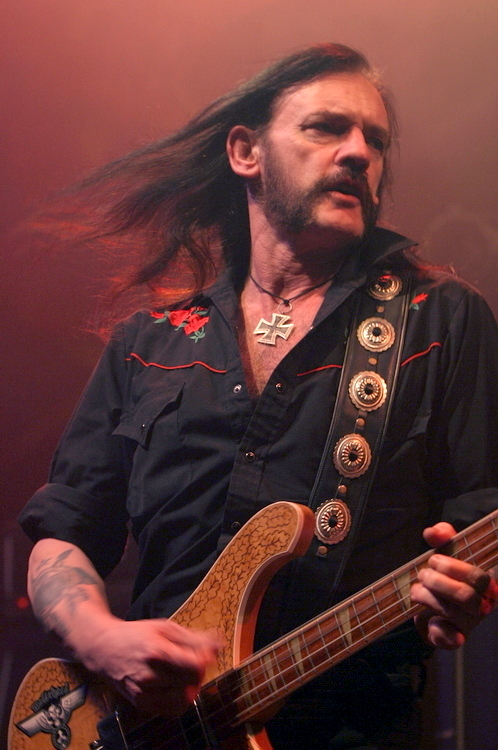 This is a great day for science, Lemmy, and Lorna Steel. Alex Robert Ross is a curator of his own tweets.